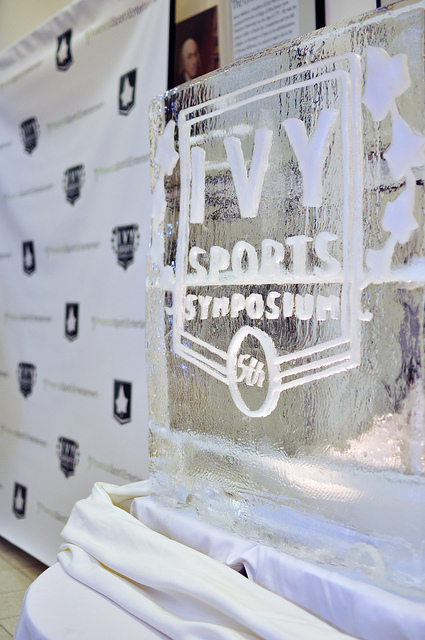 The Ivy Sports Symposium is one of the global sports industry's premier conferences that rotates being held among the Ivy League institutions. 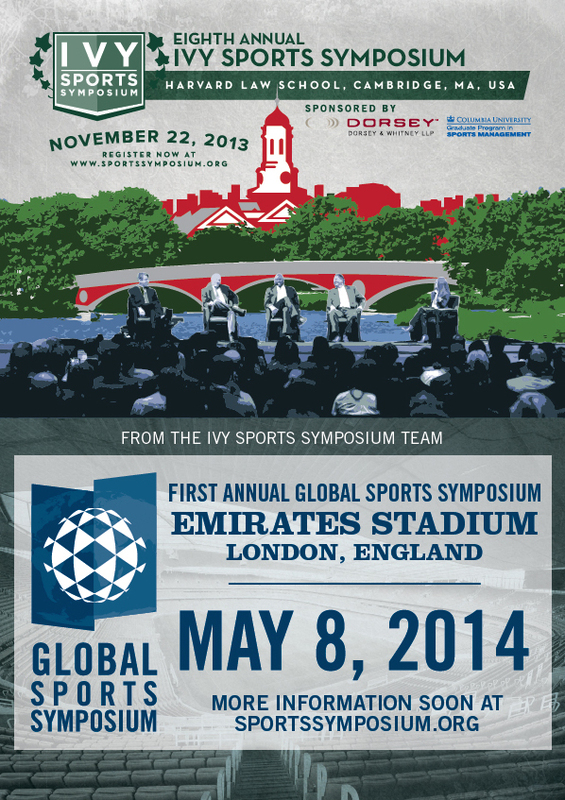 The Symposium provides a forum for interaction and debate between college students and professionals, and enables the industry's leaders and most successful executives to share invaluable knowledge with their peers and potential successors. The unauthorized use of the intellectual property or material on this website is herein lawfully prohibited and subject to litigation.